Use this guide to add up how many units of alcohol you drink each week. It takes one hour per unit for the blood alcohol level to return to zero! Opinions vary, but generally speaking a sensible limit is up to 21 units per week for a man, and up to 14 units per week for a woman. The difference is because women's bodies are usually smaller than men's and contain more fat and less water. This means that the alcohol stays in a women's body longer and becomes more concentrated - so a woman's liver is more likely to be damaged by alcohol. Young and elderly people are also more at risk and should drink less. 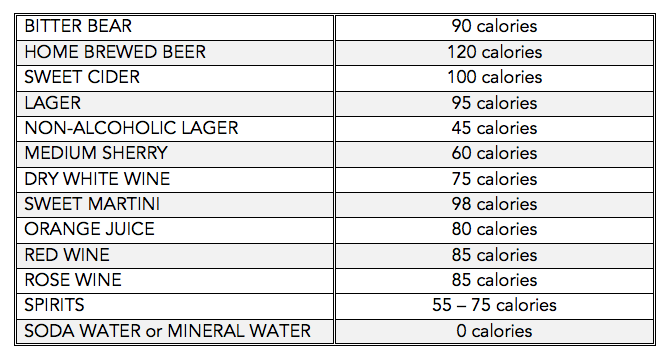 Drinking much more than these units might put you at risk from damage to your liver, brain, hear and nervous system. One or two drinks can be too much if you are driving, using equipment, taking medicine or are pregnant. Alcoholic drinks are fattening. Heavy drinkers can be fat and still suffer from malnutrition. This is because they have replaced food with alcoholic drinks and are not getting enough essential nutrients and vitamins.